Hello. 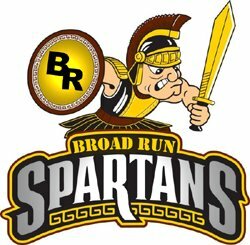 My name is Michael Hathaway and I am a Learning Specialist at Broad Run High School, teaching math. My undergraduate degree is in Aeronautical Engineering and my graduate studies include Advanced Calculus, Atomic Physics, Astrophysics, Astrodynamics & Rocket Navigation, Advanced Human Growth and Development, Characteristics of Special Education, Psychoeducational Assessment, and several courses concerning education curriculum and strategies. I was a Senior Systems Engineer in the Saturn/Apollo Program for manned lunar exploration. After leaving the space program, I was Staff Director for the U. S. Senate Committee for Energy and Natural Resources. You can reach me at mike.hathaway@lcps.org.